I have trained the last 8 months to run an incredible race. 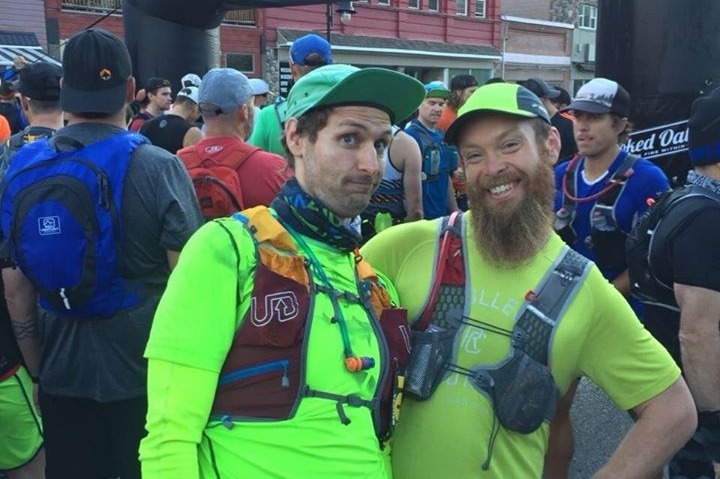 Run 100 miles in less than 36 hours with 8000 meters of climbing in the beautiful Pacific NorthWest. Unfortunately we have treated Mother Nature like crap and she is fighting back. Weather related circumstances have cancelled at least 3 races I have been involved with in the last year. This was MY first race cancelled by weather. But I am not going to sit back and feel sorry for myself this weekend. I booked the time off. I bought all the supplies I needed. I rallied myself for 100 miles. So I am going to go get it. I am running 100 miles this Friday/Saturday to put all the hard work to good use. I am going to raise as much money as I can for a good cause. We are putting half of that raised toward the Rare Disease Foundation ( https://rarediseasefoundation.org/), and the other half to an environmental advocacy group of our choosing. I won't sit back and watch another race get cancelled and do nothing. It's time we all take some responsibility. I’ll be starting at 5am tomorrow morning. Watch Facebook and Instagram for updates. As a final update I am immensely indebted to you all. You did a great thing by simply showing up for me and for these great people at the RareDiseaseFoundation and the BCSustainabilityCouncil. It may be the closing of this chapter but it's by no means the end. Keep an eye out for the next chapter!! Thank You Everyone For all the Support!! 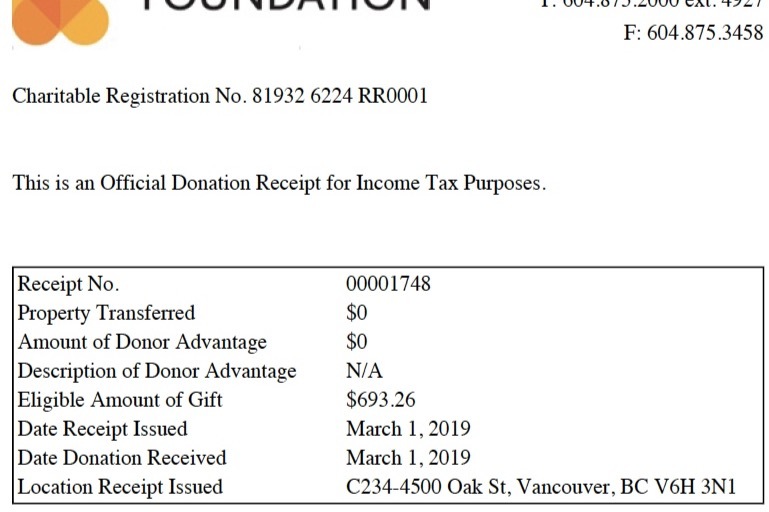 I personally will be withdrawing the money and delivering ~700$ each to Rare Disease Foundation and BC Sustainable Energy Association by their online donation pages! Thank you for all your support! What a ride! Thank you to everyone who has donated and helped get the word out! It was an awesome experience and the words of encouragement are definitely appreciated. 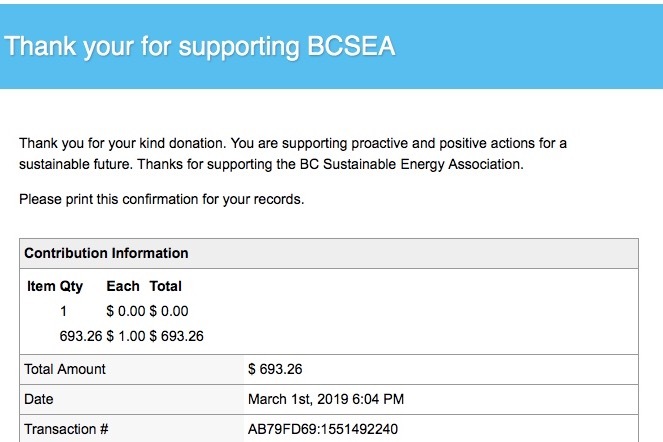 I wanted to let you know we picked an environmental group: the BC Sustainable Energy Association (who advocate and work towards a less impactful and sustainable future for humans). Again, thank you for all your support! !